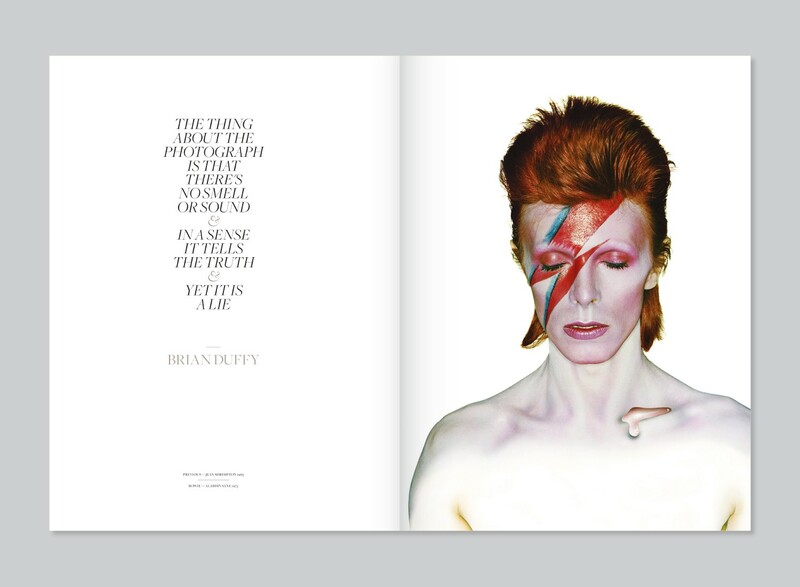 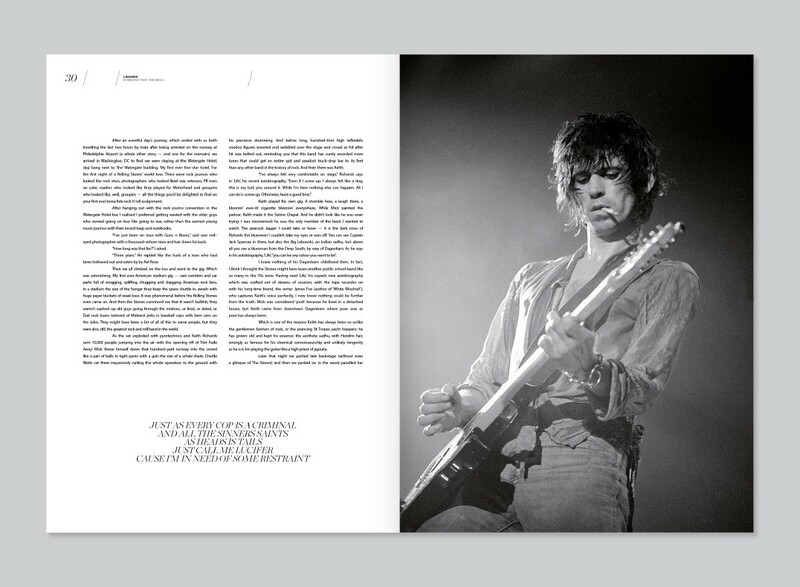 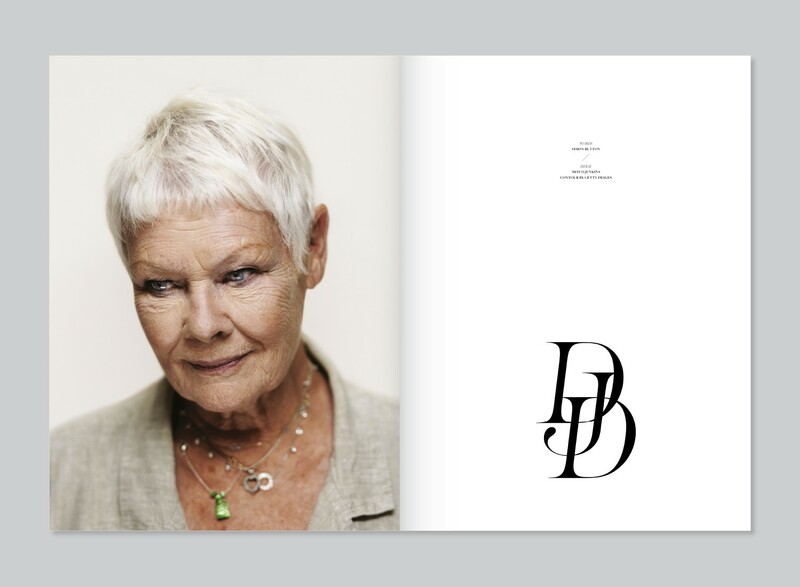 A magazine for a British icon. 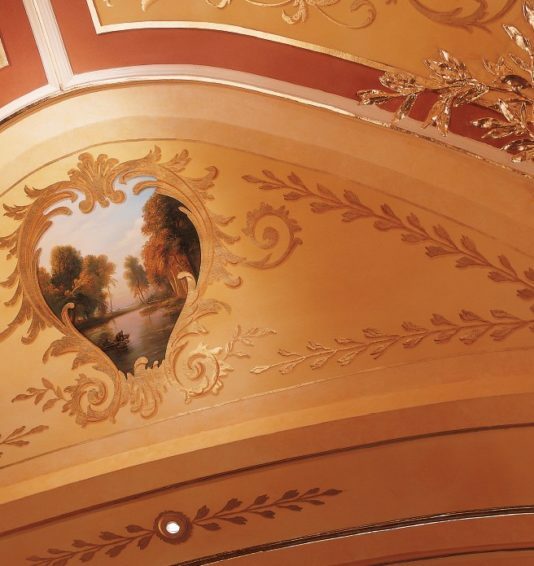 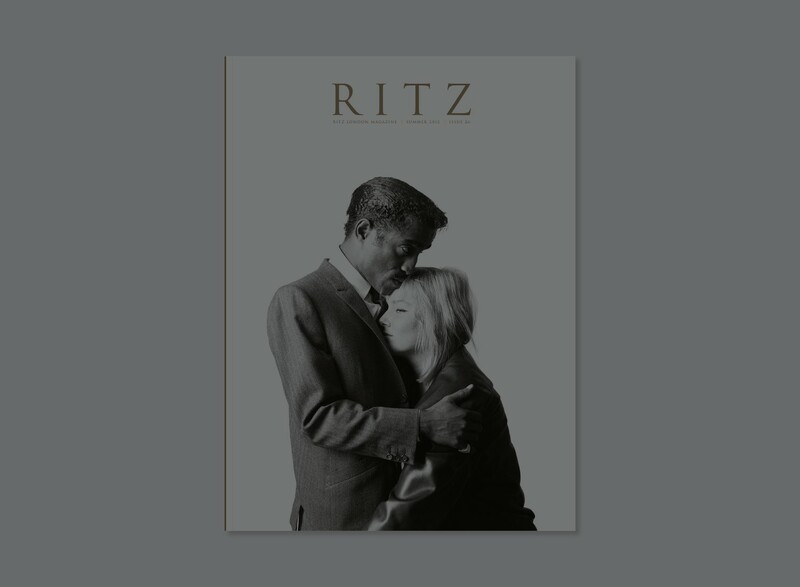 The Ritz London is one of the world’s few great brand names, defining the concept of luxury and elegance since it opened at the beginning of the century. 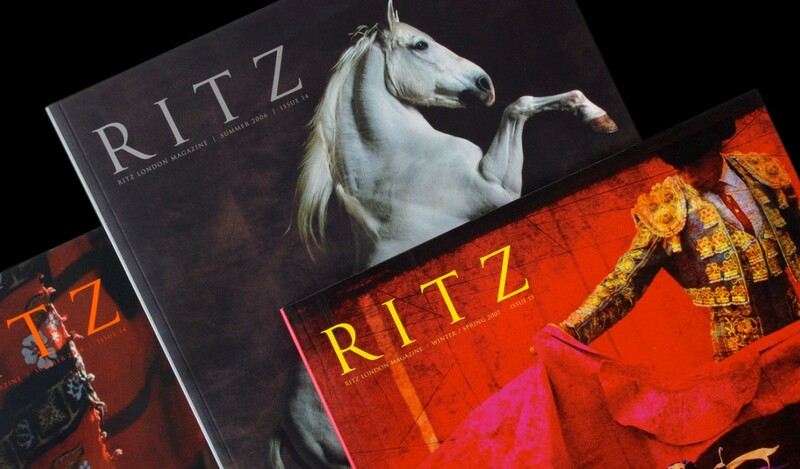 Ritz Magazine is an award-winning lifestyle magazine that enhances the brand’s timeless values. 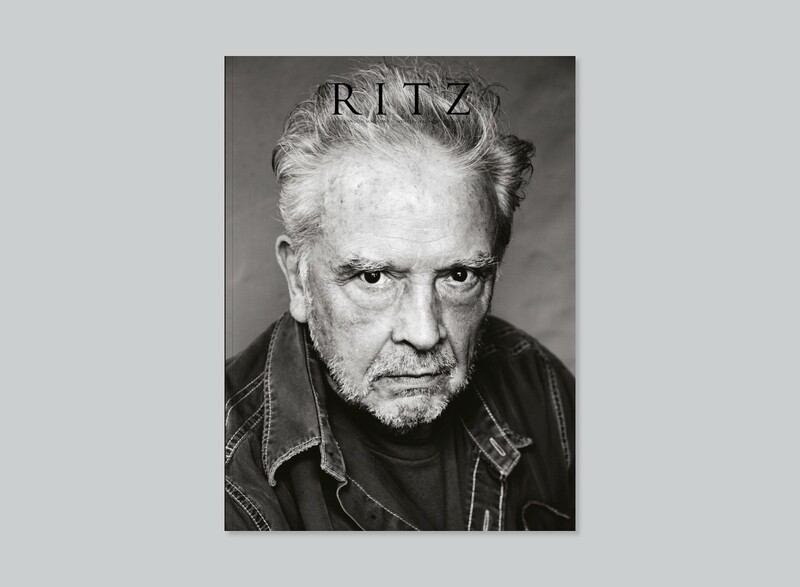 Originally established for the enjoyment of members of The Ritz Club, guests of The Ritz London and clients of Ritz Fine Jewellery, the magazine was a pioneer in the bookazine trend in magazine publishing. 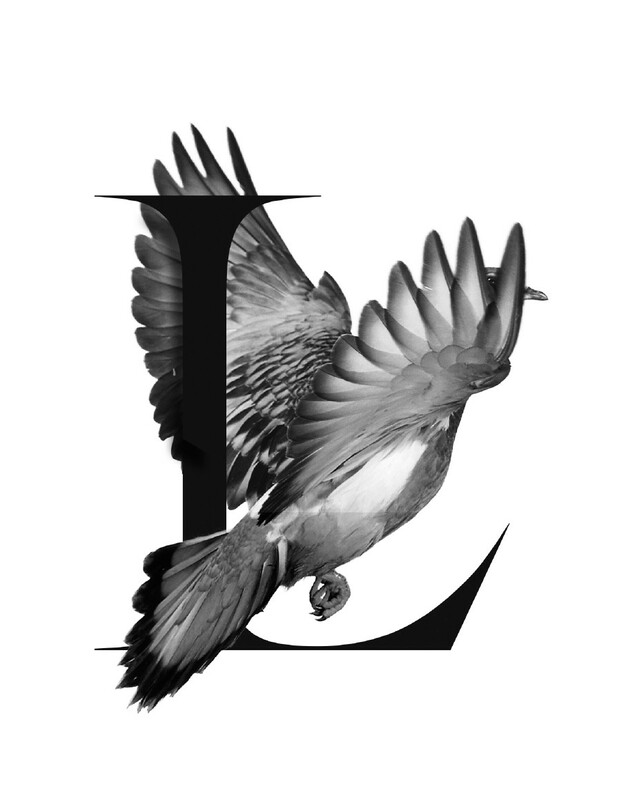 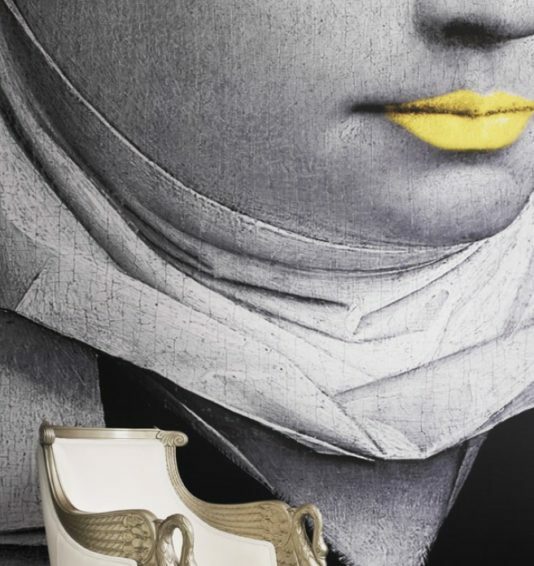 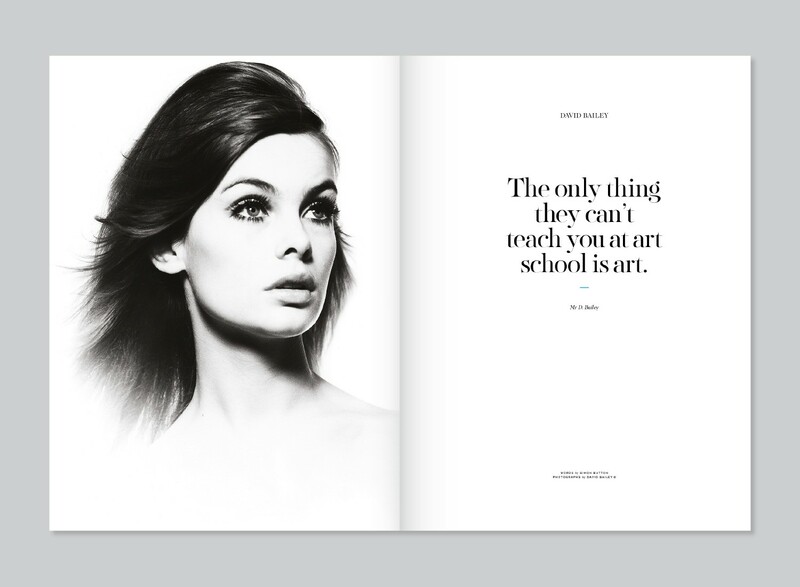 Renowned photographers and artists have allowed their work to be featured, including Terry O’Neil, Terence Donovan, David Bailey, Nadav Kander, Rankin, Renni Burri, Cecil Beaton, Duffy, Cornel Lucas, Jack Vettriano and Bryan Organ. 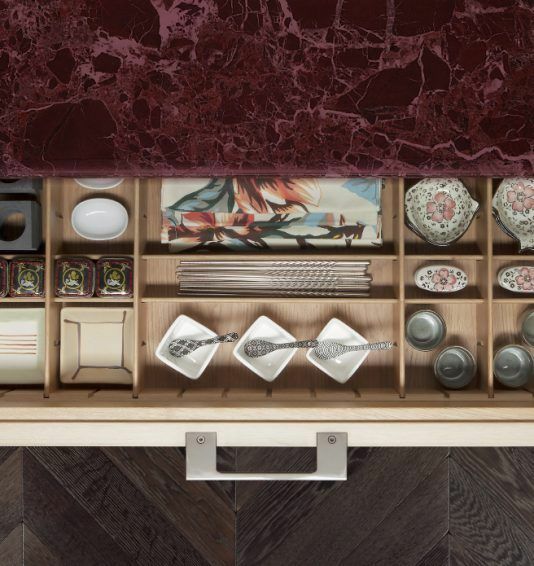 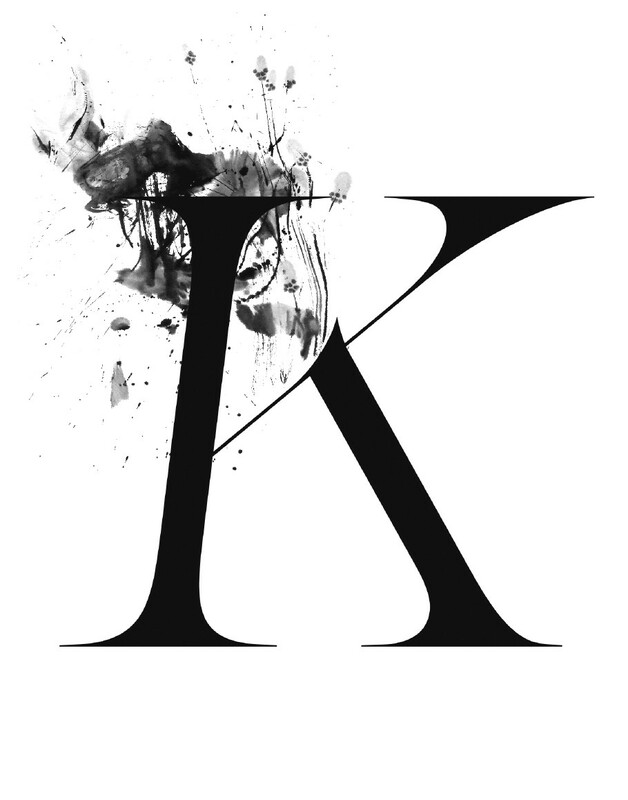 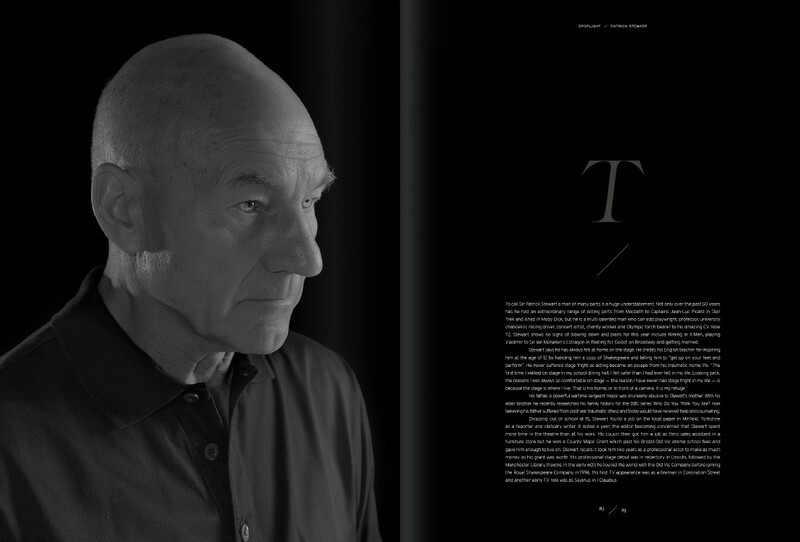 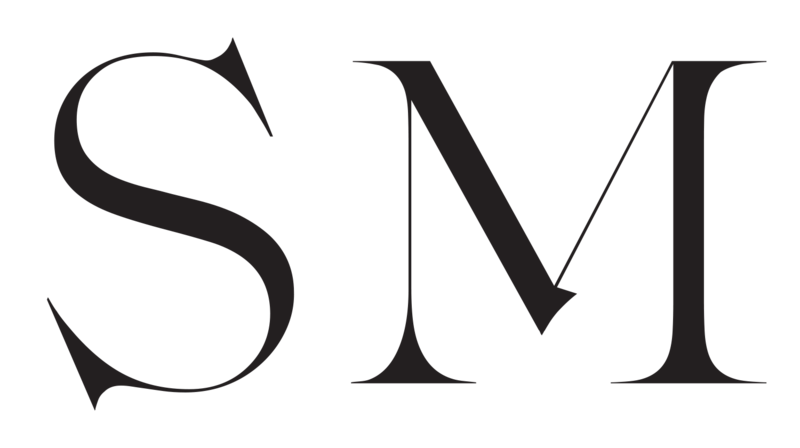 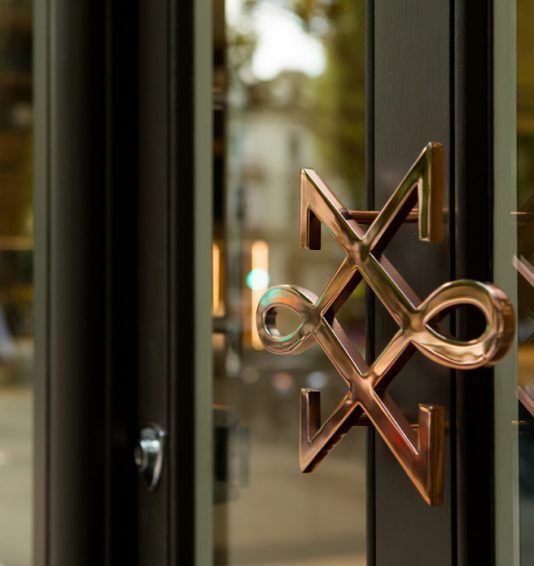 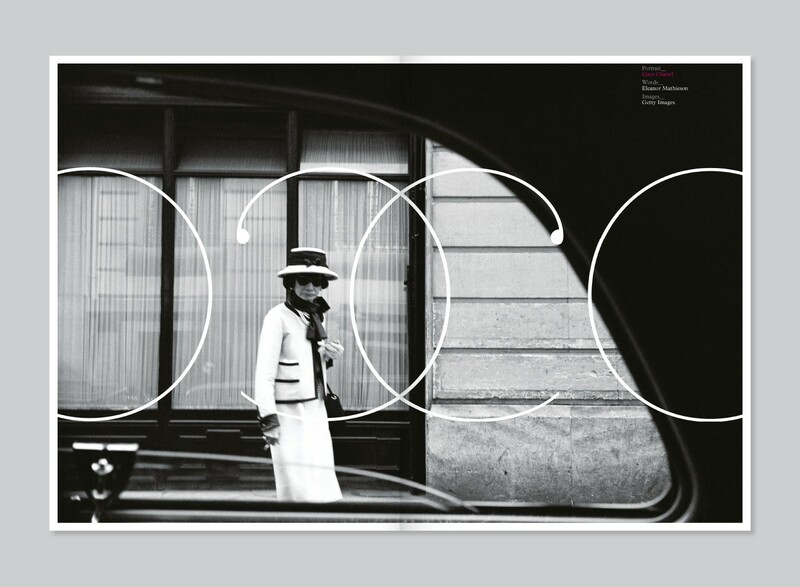 The aesthetic of the magazine has continually evolved and bespoke typefaces have been designed to ensure the Ritz remains unique. 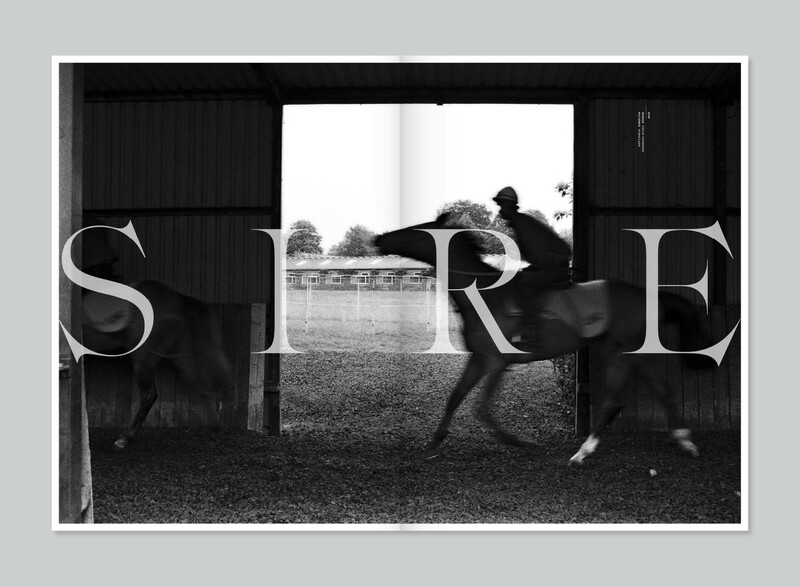 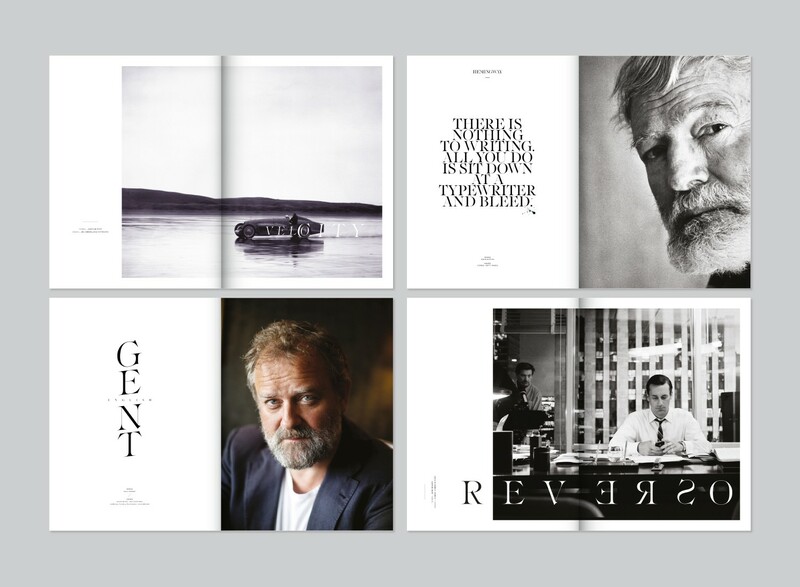 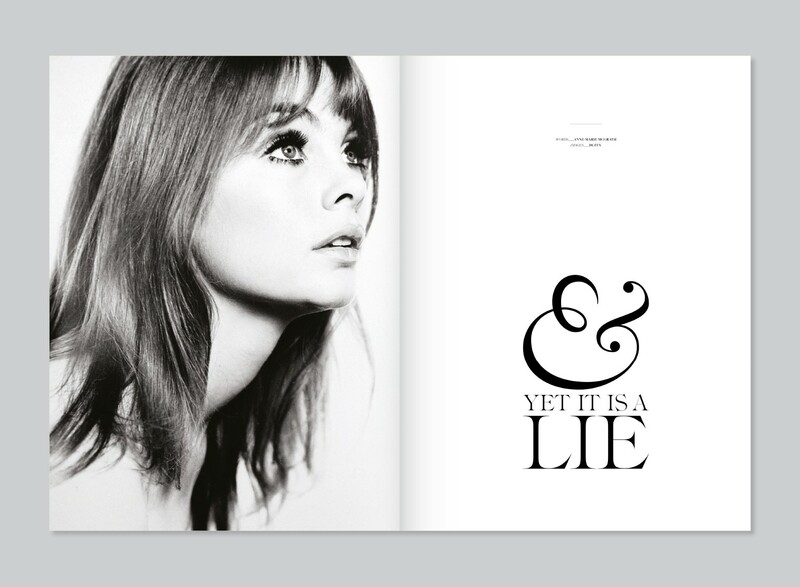 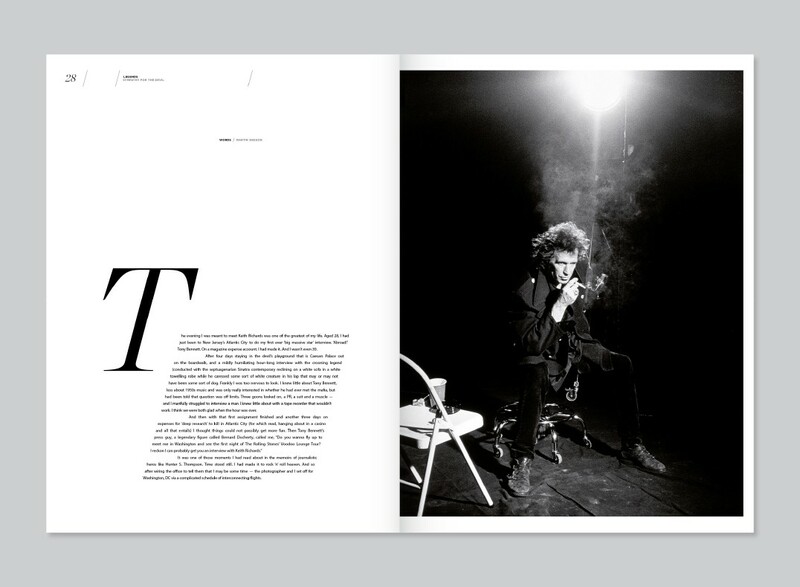 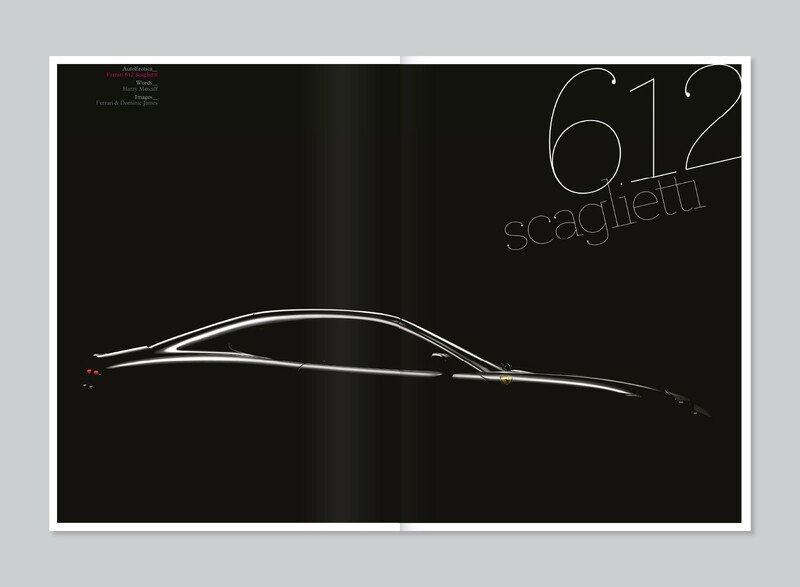 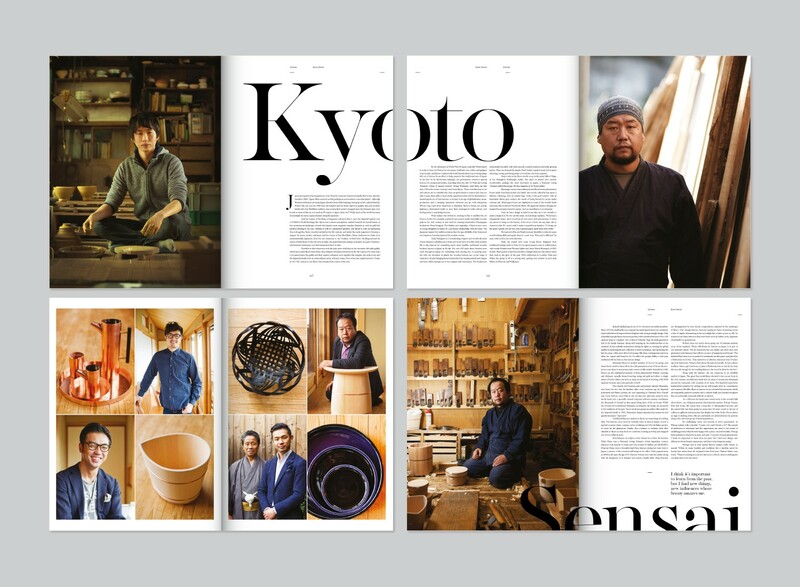 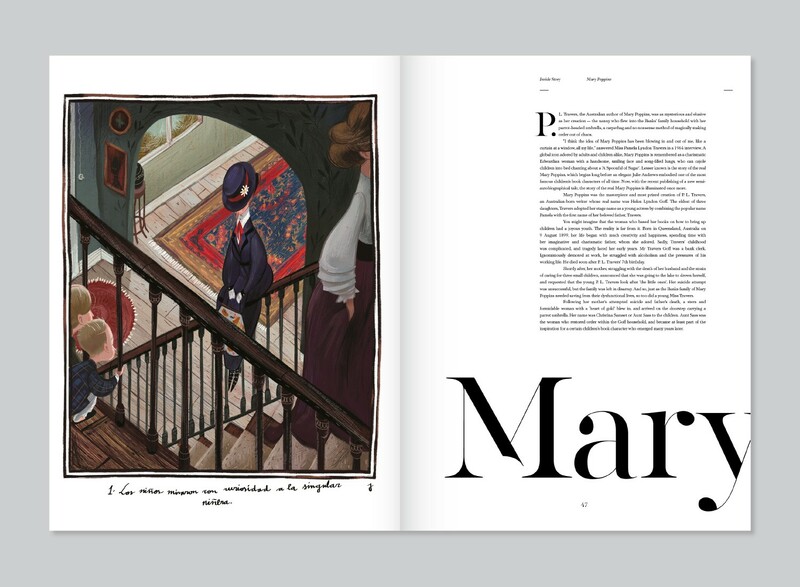 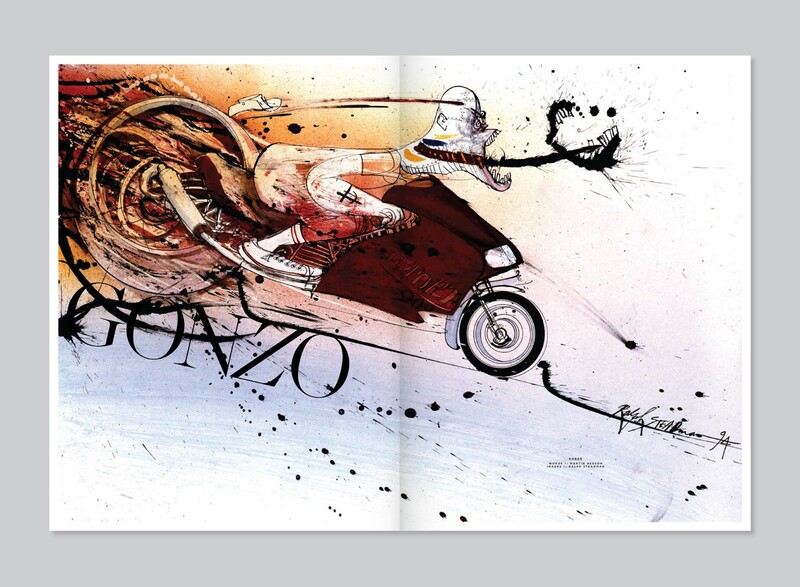 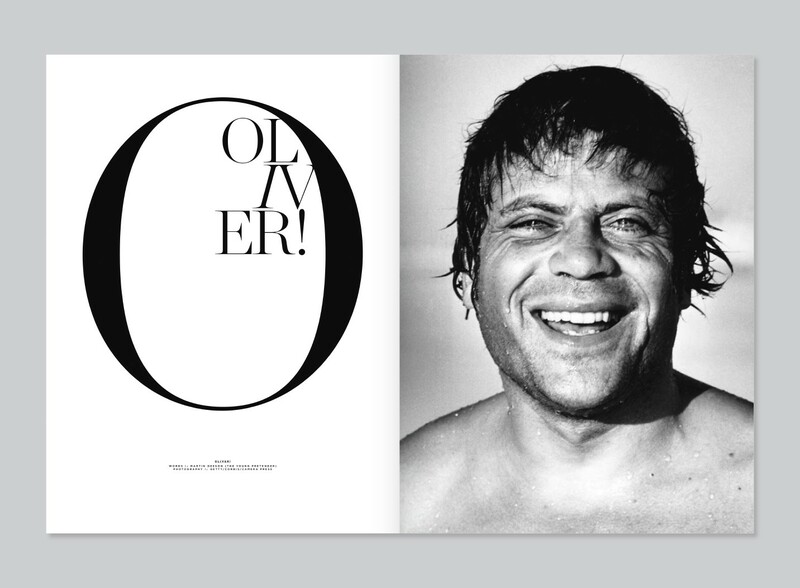 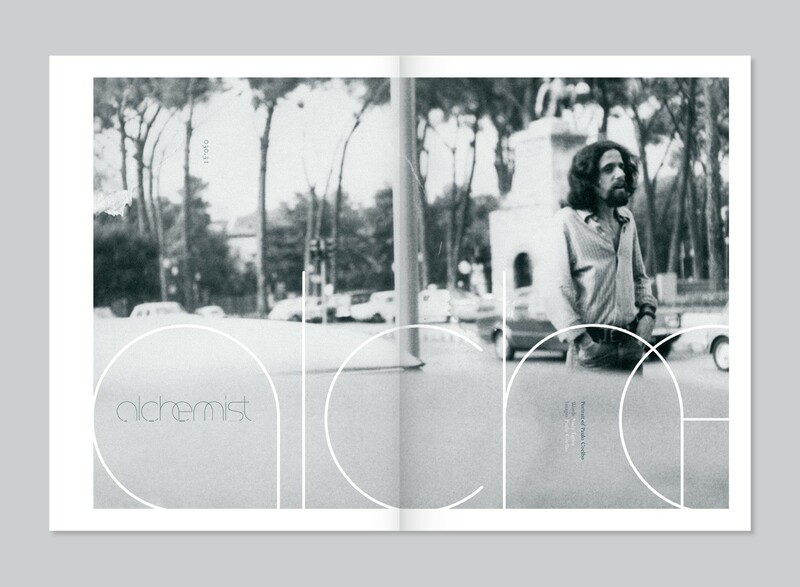 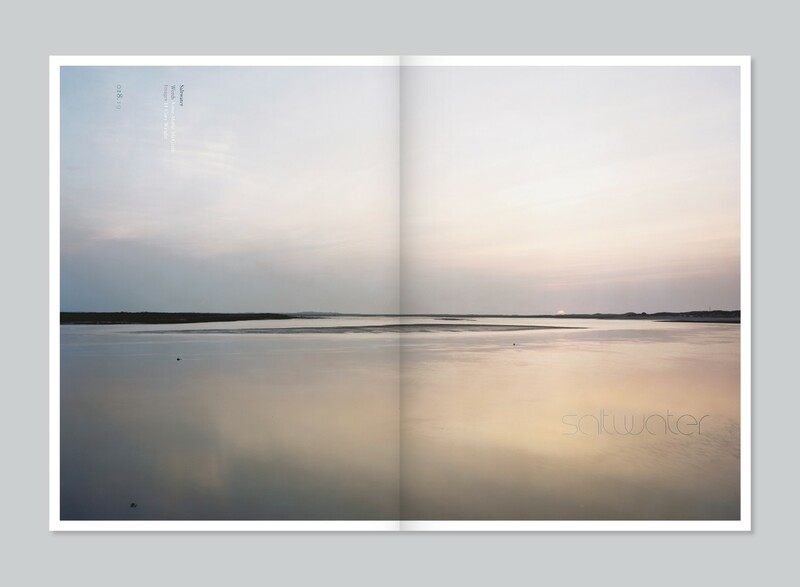 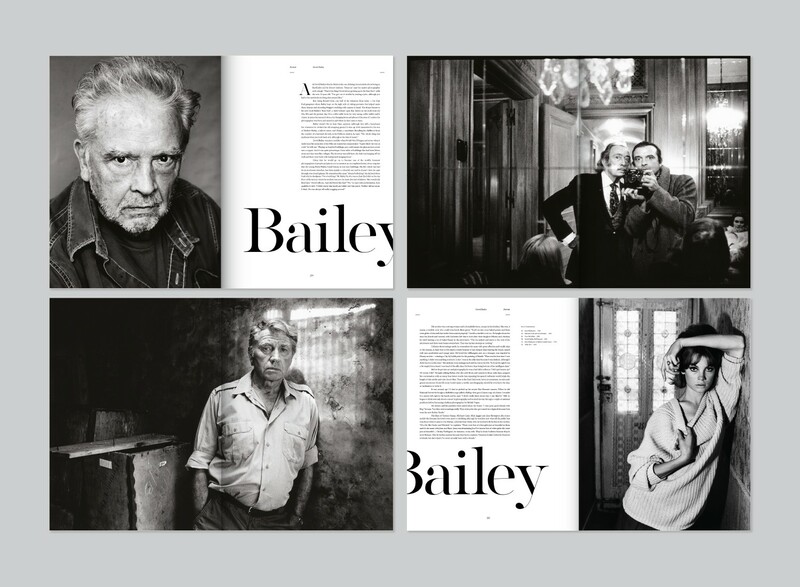 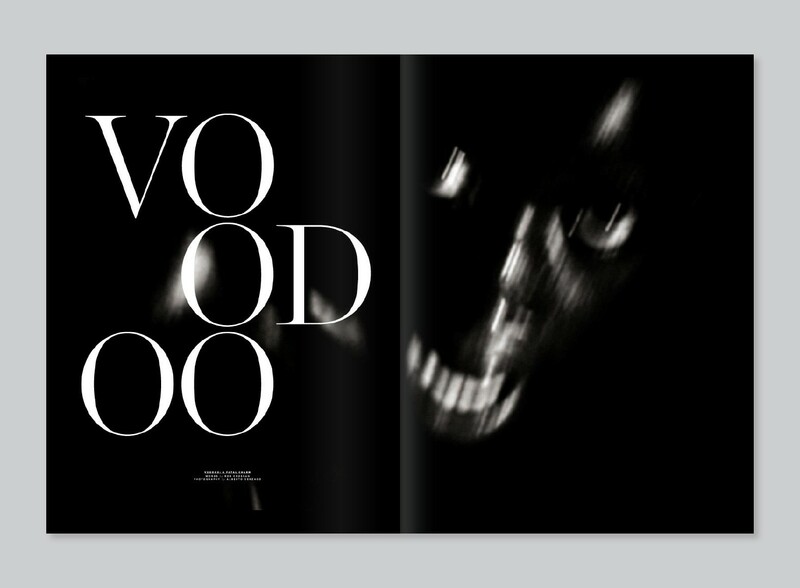 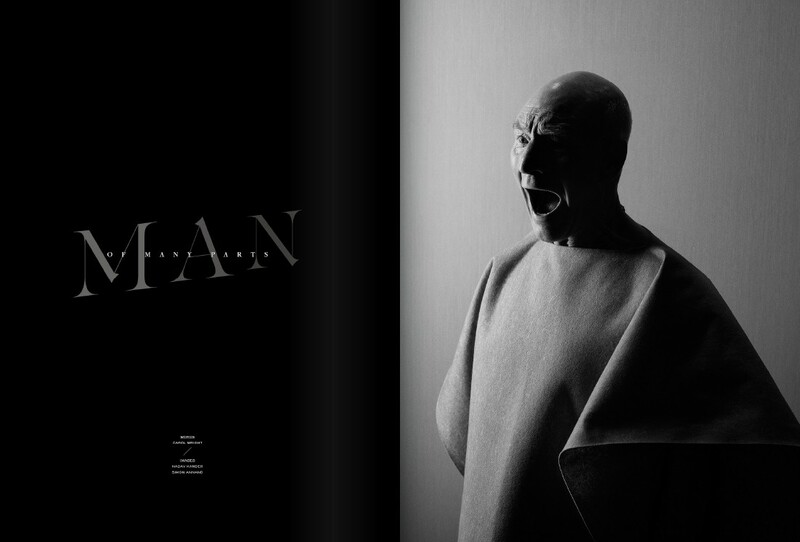 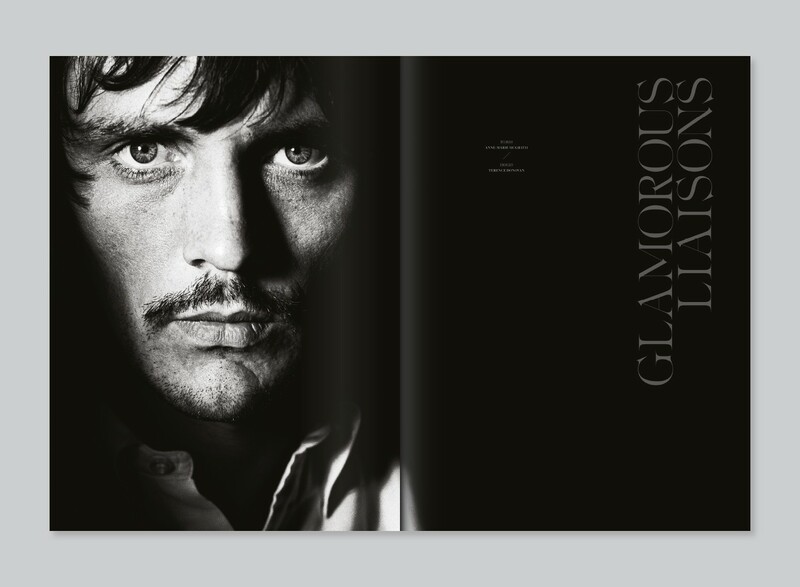 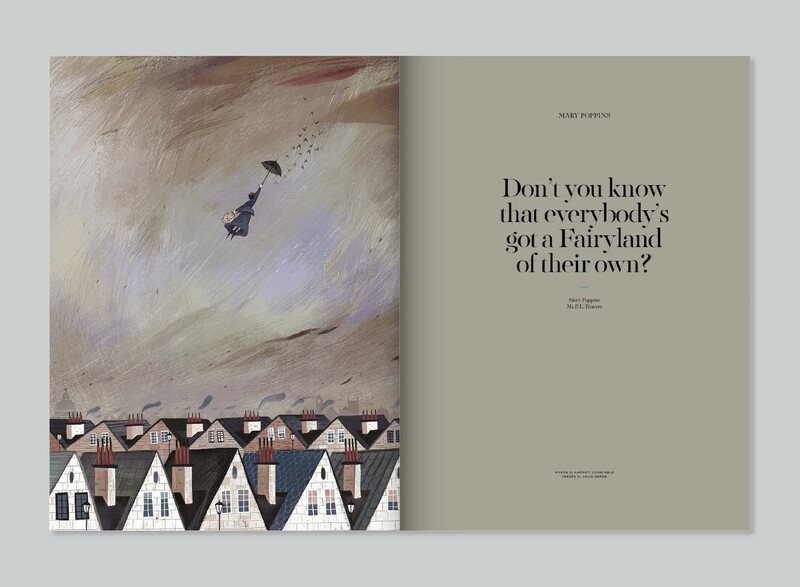 The design of the magazine is elegant and impactful with playful typography and arresting, dynamic imagery.